Rent Nat. Mus. of Amer. 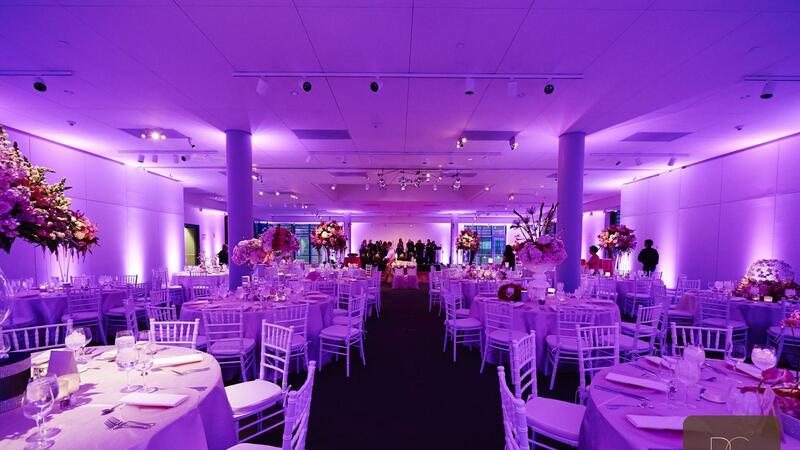 Jewish History | Corporate Events | Wedding Locations, Event Spaces and Party Venues. Located in the most historic square mile in the country, the National Museum of American Jewish History merges functionality with stunning style and sights. A multitude of spaces are available to accommodate the needs of your gathering.